Posted October 9th, 2012 by Uniting Presbyterian Church in Southern Africa. The Order of Lay Ministries. The Pamphlet describing the order (printable). Supplementary Guidelines for Lay Preachers. The Manual Provisions about the order. The Latest News on the OLM. A draft letter of appointment template that churches can use. 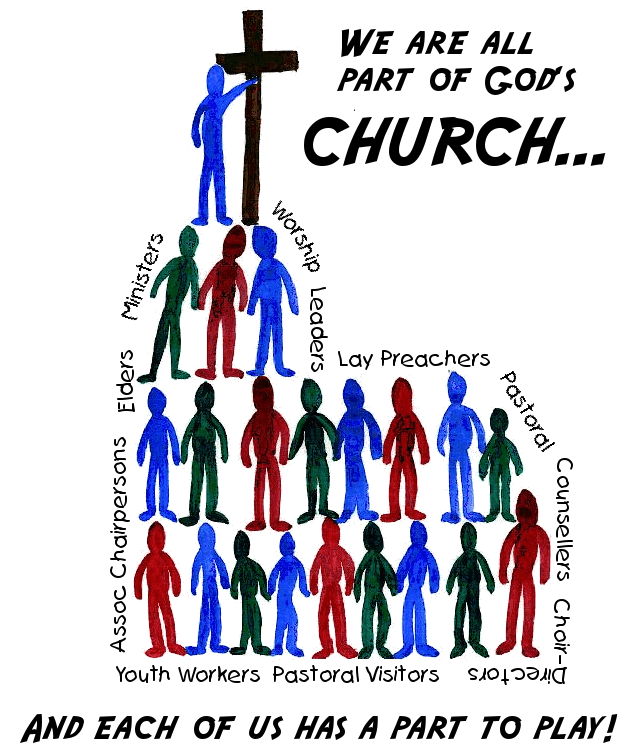 A useful guideline for interviews when congregations are wanting to appoint staff.